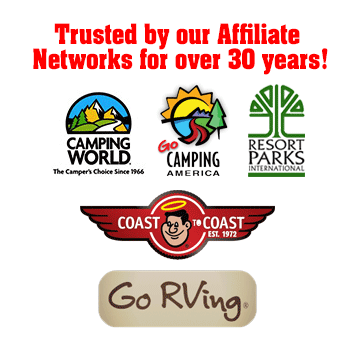 Colorado River Adventures RV Campgrounds has provided outdoor family recreation and family RV Camping for over 30 years. Giving members and their families exceptional experiences with unlimited rewards. 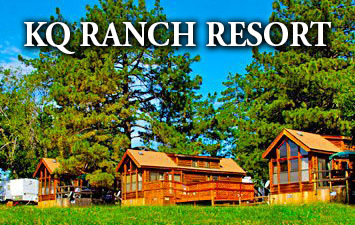 With ten RV Parks and Camping locations on the West Coast, CRA offers you and your family access to some of the best family RV parks and camping in the Western United States and Mexico. It’s often people who make the significant difference in your family camping vacation. CRA staff will ensure that getting away with your loved ones at any of our quality family rv parks will guarantee first class member only services. At our resorts you’ll create a lifetime of memories, one day at a time with the people that mean the most in your life. Recreational activities at our parks are endless. Golfing, boating, hiking, swimming, horseback riding, antiquing, fishing, games, activities like tennis, basketball, volleyball, horseshoes, shuffleboard, barbecues, parties – the list goes on and on, at Colorado River Adventures njoy non-stop family fun and memories. Colorado River Adventures offers first class RV camping parks with gated entrances, 24-hour security, resort style amenities, outdoor adventures, a dedicated staff, unlimited recreation, cabin rental options, 5 star ratings, day use and much more! 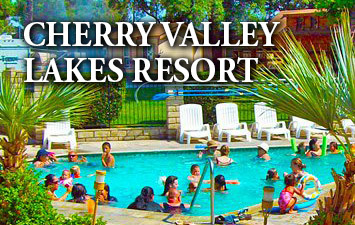 So what are you waiting for, book a reservation now and come and find out why CRA has been the number one choice for families like yours to spend their vacations in some of the best 5 star rated RV Parks and campgrounds making memories that will last a lifetime for over 30 years! Watch the CRA Virtual Tour! What's not to like? We bought 2 years Go & use it every chance we get! We love EC! Best place on the river, summer or winter! Always clean and staff is very pleasant. Great for kids!